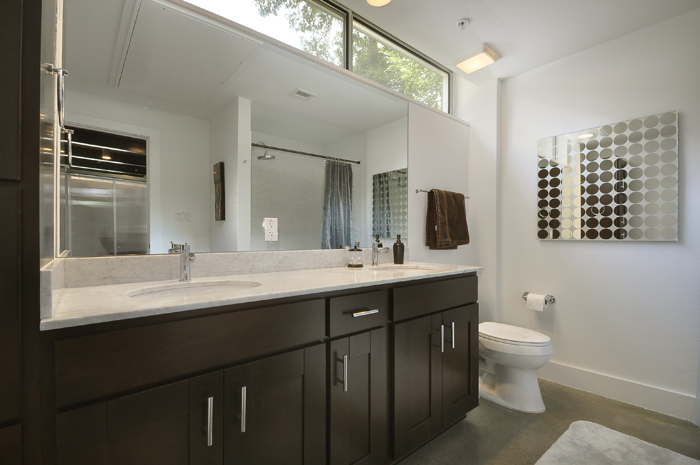 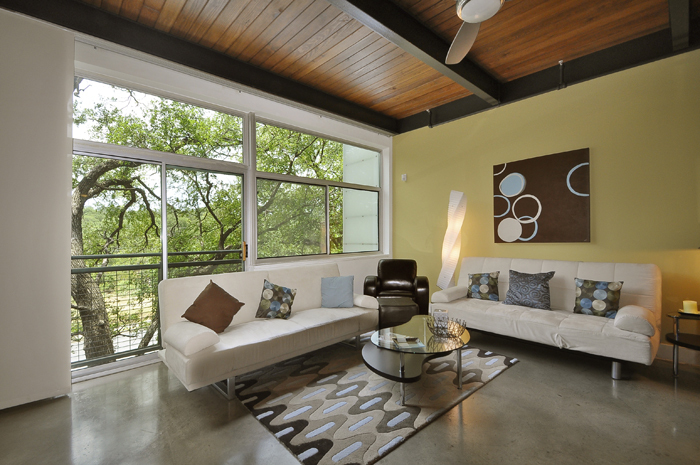 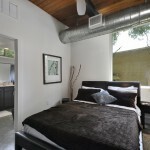 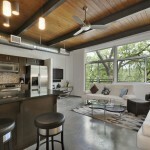 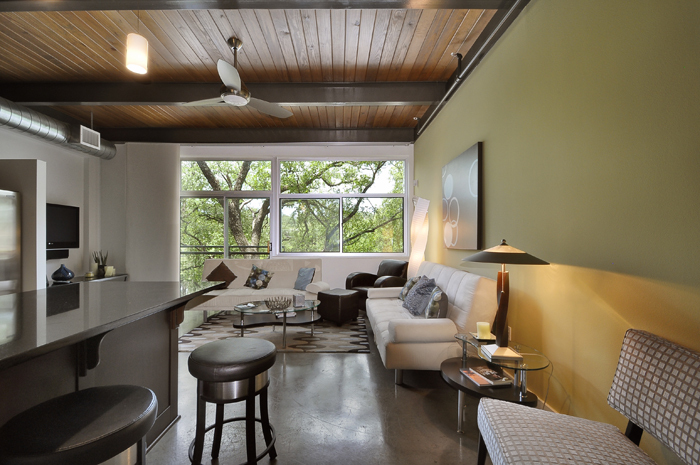 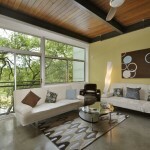 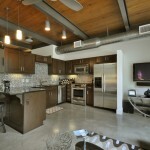 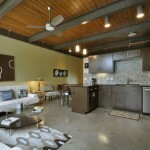 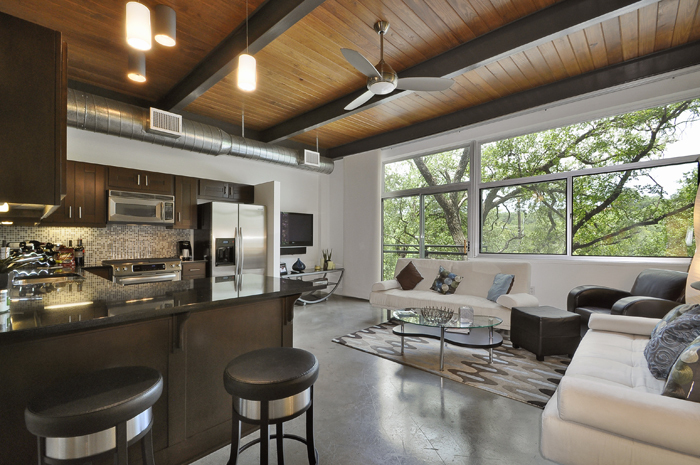 Check out this great Urban condo near the heart of Downtown Austin yet nestled away in trees across from Pease Park. 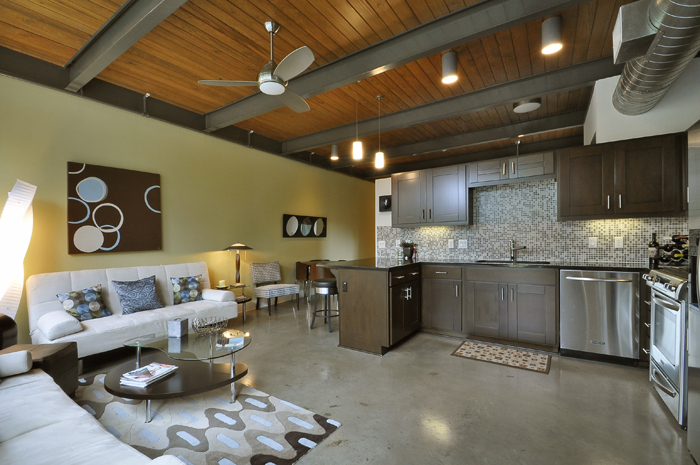 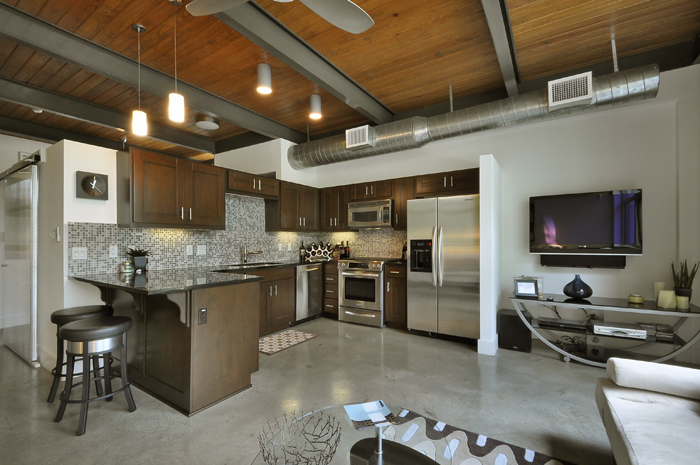 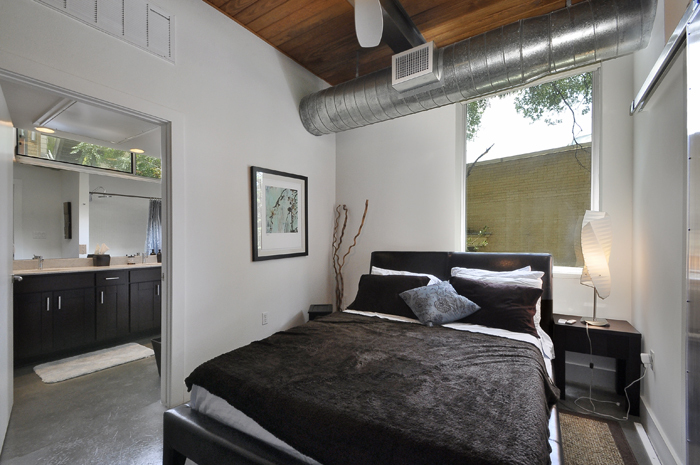 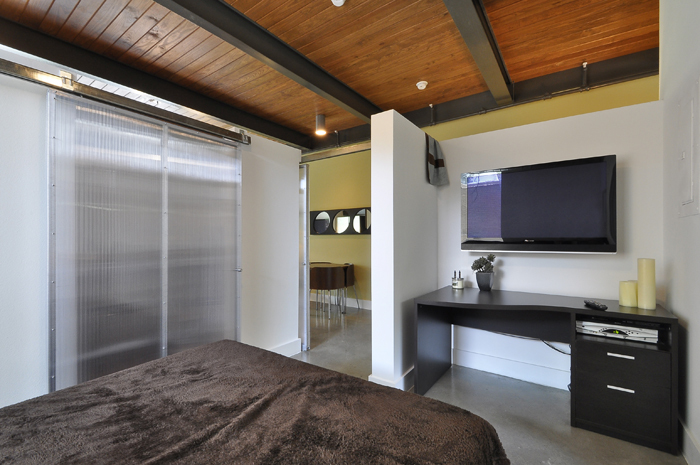 The condo is a 1 bedroom 1 bath and features 11 Ft Tongue and groove ceilings with steel beams, stainless appliances, polished concrete floors, motorized window treatments, glass mosaic tiles, and large windows that illuminate the rooms with bright light. 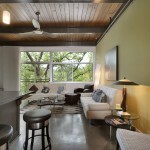 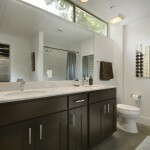 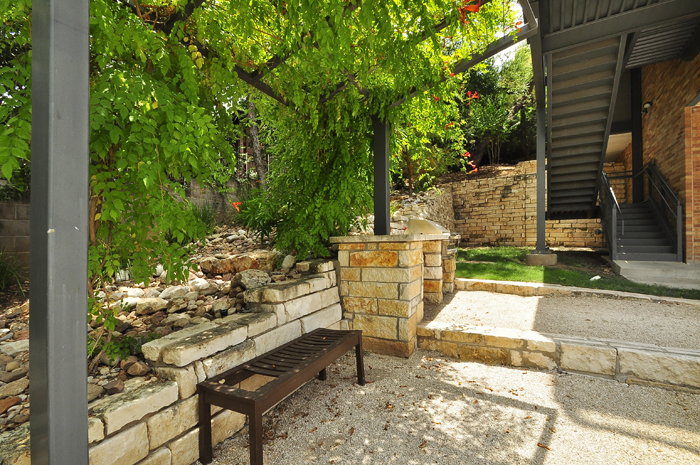 Incredible location, it’s close to UT, Caswell Tennis Courts, Seton Medical, and Downtown Austin. 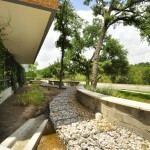 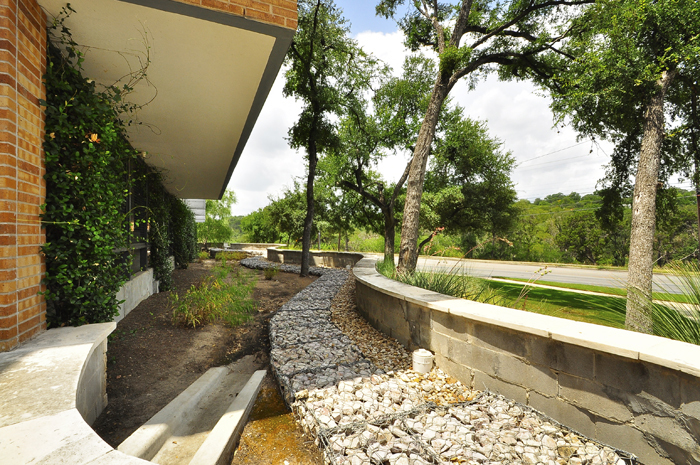 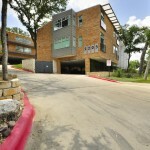 Hike and bike trails are across the street surrounding Shoal Creek. There is 1 reserved parking space (covered carport) that comes with unit and it is below the building. 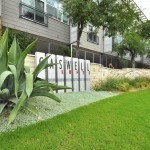 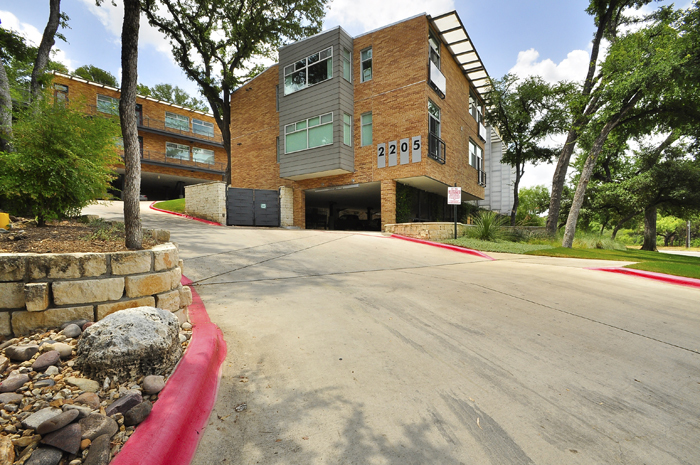 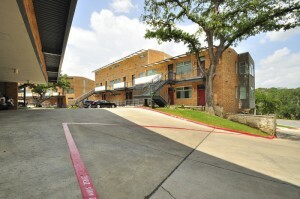 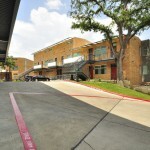 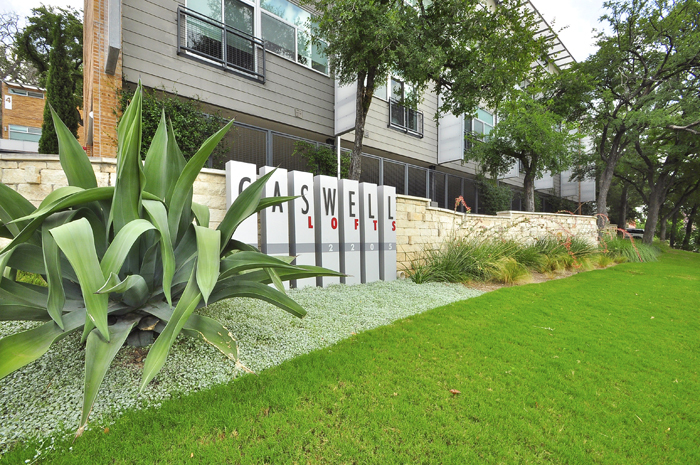 The Caswell Loft Condominiums are a low rise community tucked right off N Lamar in Central Austin. 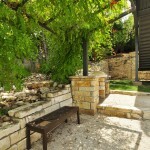 For More information including the price, contact Cari.